Newest children play equipment for commercial use! Platform specification: 1150x1150mm, thickness 2mm. wrapped by bubble film and PP film. 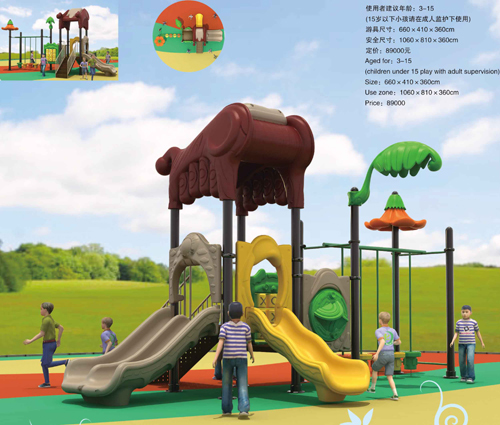 Using in family,kindergarten,primary school,beach,parks,kids play center,residential play area and any other outdoor places. Best service and price offered for your reference.